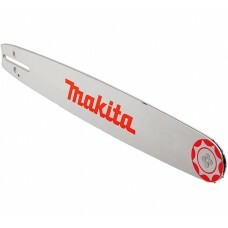 Makita is well known for making high quality chainsaws and we offer replacement chainsaw chains and chainsaw bars for those chainsaws. Our huge selection of replacement chainsaw chains and chainsaw bars makes it easy to find the correct chain and bar for your chainsaw. 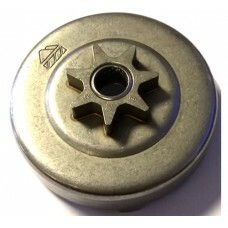 If you cannot find the chainsaw chain and bar that you are looking for then please do not hesitate to contact us.